Brick Layers build and repair walls inside and outside of properties, they will make sure that the walls are waterproof, weatherproof and secure. This could be a house, a school, a bridge, a tunnel or other building constructions. Many people start this job by doing a bricklaying apprenticeship. You may need some GCSEs including maths and English, or equivalent qualifications, depending on the employer. An apprenticeship can take between 24 and 30 months. You could take a college course in basic construction skills or bricklaying, then try to find a trainee job with a building company. Labouring or other building site experience can be helpful. You'll also need a Construction Skills Certification Scheme (CSCS) card to work on a building site. 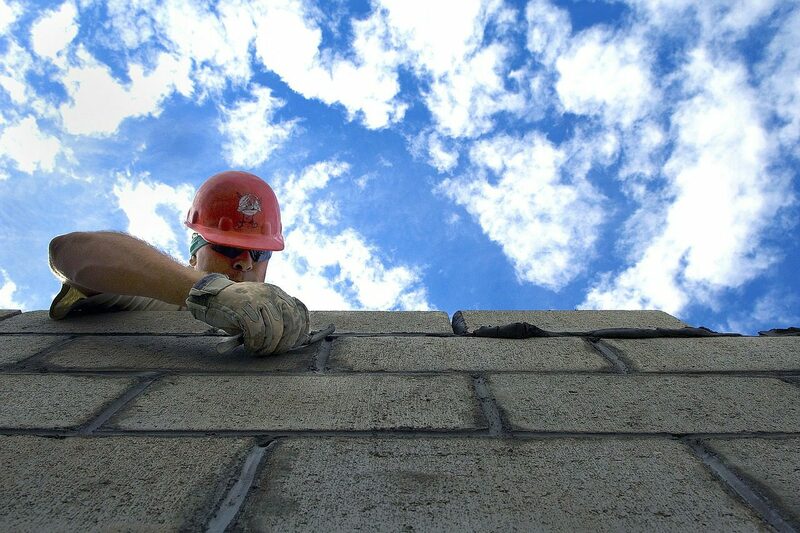 Go Construct has more information on becoming a bricklayer. With experience, you could become a construction site supervisor, or move into related areas like estimating or apprentice training. You could also specialise in heritage work, stonemasonry, or set up your own business. A good awareness of health and safety as you may sometimes have to work at heights.